Our Client is one of U.S. leading providers of energy management solutions based out of Chicago (under NDA). The Client needed to create a smartphone interface for a solution to enable users (facility engineers and/or residential homeowners) to remotely and centrally control the ventilation equipment. The primary goal is to provide fresh functionality and breathe new life into their existing timer and settings based controller mechanisms. This client provides middleware firmware and electrical equipment to a wide array of electronics manufacturers. The IoT solution brings a new line of service and capabilities to the business. 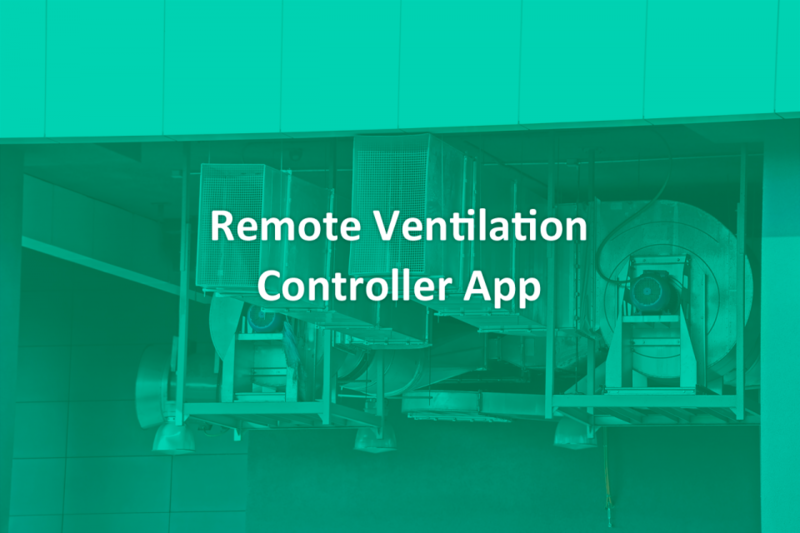 IoT application: Remote Monitor and Controller of Ventilation Equipment. Native iOS and Android app.